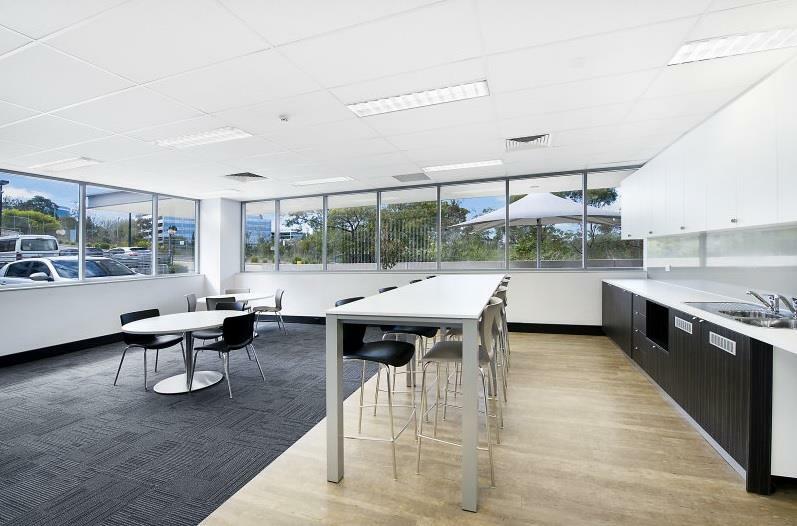 Located on the southern side of Julius Avenue, being 100m from "The Village" shopping precinct, the property is conveniently located 400m from the North Ryde railway station. 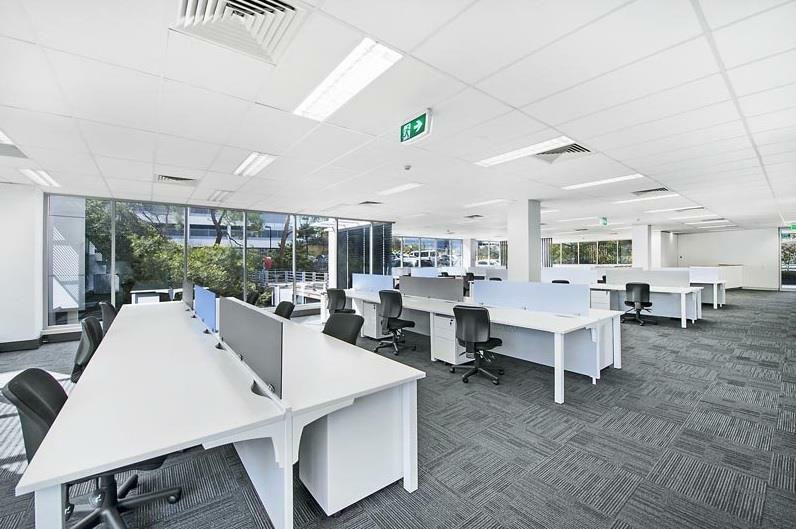 Riverside Corporate Park is located 14 kms from Sydney CBD, having easy vehicular access to the M2 Motorway & Lane Cove Tunnel. 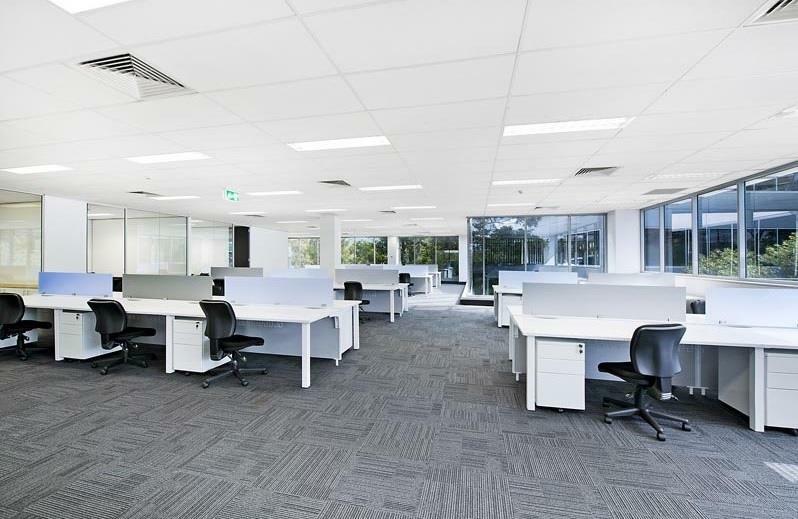 Modern 3 storey office building constructed in 2003 offers high quality finishes and panoramic views over adjoining bush-land. The building benefits from both external car spaces and three levels of basement car parking, linked via a passenger lift. 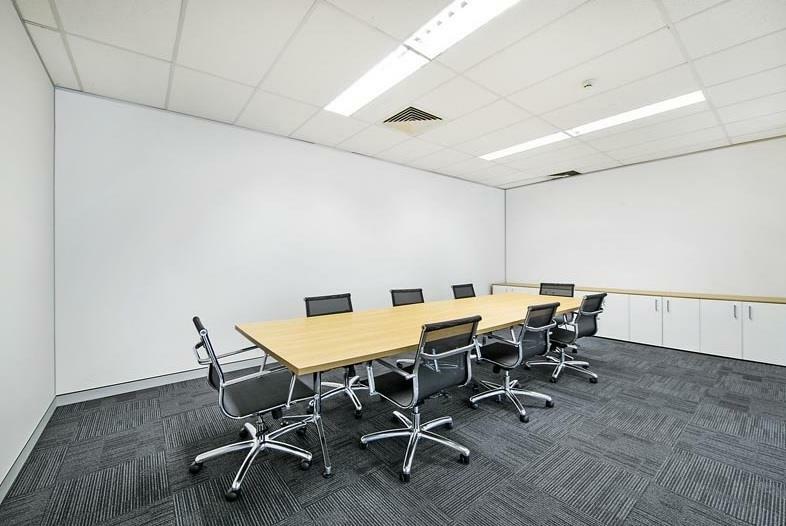 The ground floor space offers a brand new fit-out including boardroom + meeting rooms, executive offices, workstations and breakout area. 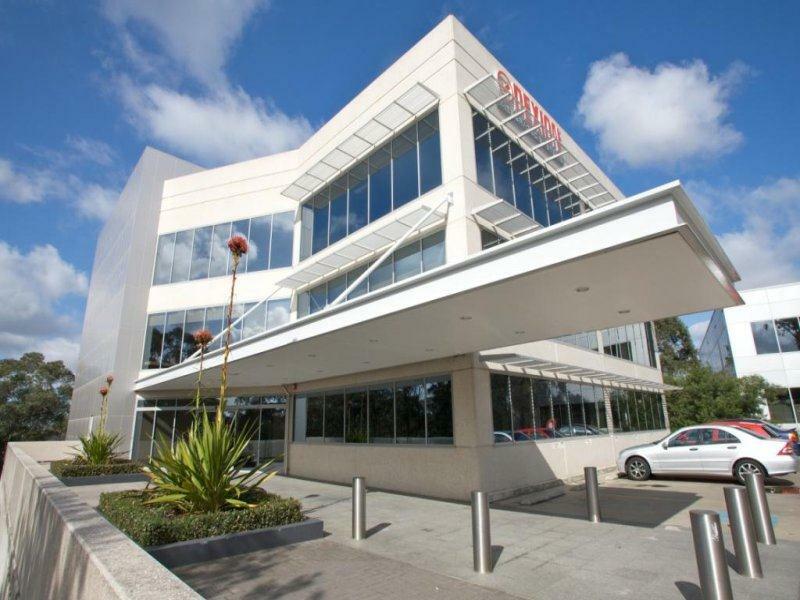 There is natural light on all 4 sides and Riverside Village and North Ryde Railway Station are a short stroll away. Join neighbouring tenants such as Microsoft, Fujitsu, BOC Gases, Oracle and 3M.